Home prices increased year-over-year by 6 percent in July 2016. 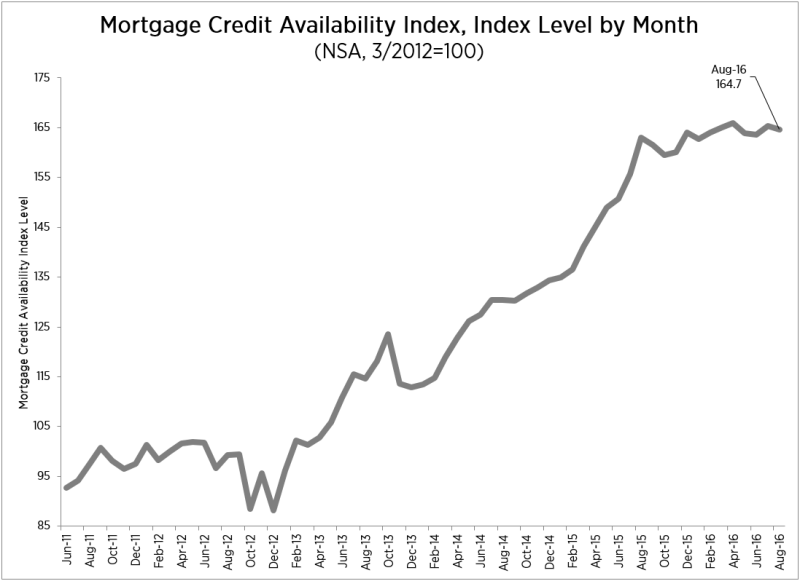 Month-over-month, prices increased by 1.1 percent. 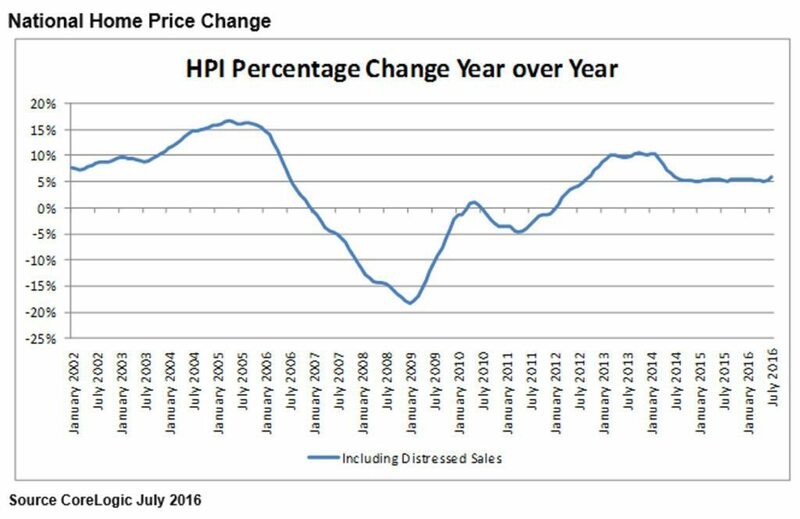 The CoreLogic HPI Forecast predicts that home prices will increase by 5.4 percent year-over-year from July 2016 to July 2017. 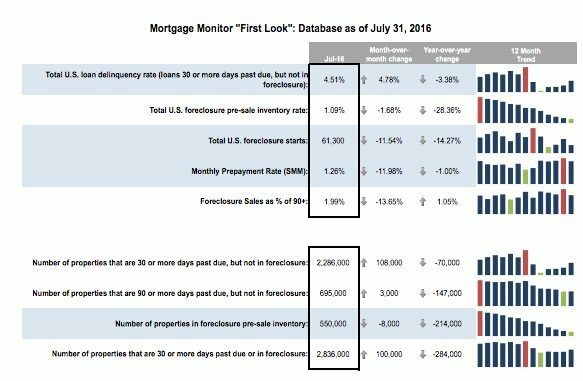 There was $518 billion in first-lien mortgage originations in Q2. Purchase originations increased 50 percent quarter-over-quarter. 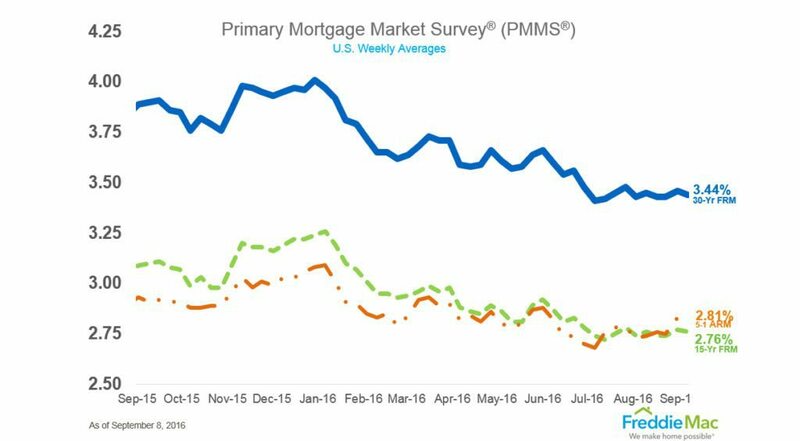 Refinance originations increased 8 percent quarter-over-quarter. Does it cost more to live near landmarks?